Click on Pics for details! 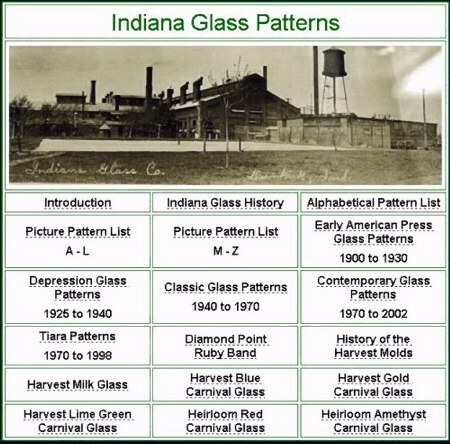 200 Plus Indiana Glass Patterns! 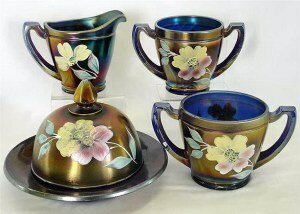 Plus 3.50 shipping and insurance. Click on a picture below to enter any of these four websites. 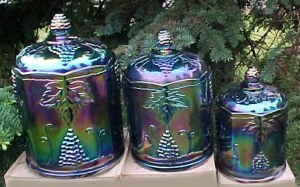 Everything you want to know about old carnival glass. 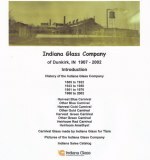 A GREAT research site for glassoholics! 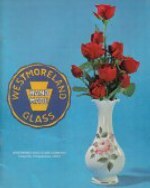 Hundreds of pictures showing the present condition of the Westmoreland Glass Company. 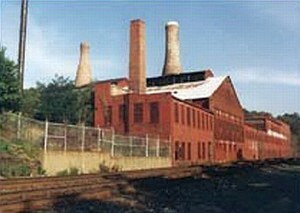 One last look before it is demolished.